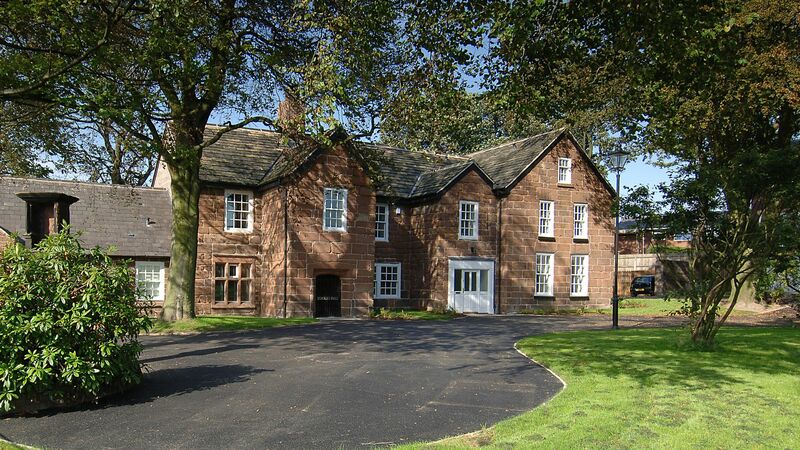 Situated in leafy St. Helens, Iliad embarked on a painstaking journey to undertake a complete and comprehensive refurbishment of Scholes Hall – a fantastic Grade-II Listed former medieval farm house with architectural features dating from the 15th to the 20th century. Iliad created three unique homes within the architecturally stunning Scholes Hall itself. The private community is located in its own gated estate, featuring 21 new-build detached and mews style houses on the site of former outhouses and cattle barns, demolished in 1850, which dated as far back as the Norse era. Full advantage has been taken of the picturesque land surrounding Scholes Hall; upon entering the landscaped courtyards via a tree lined avenue, the phenomenal heritage and charm of this serene country estate is simply breathtaking. 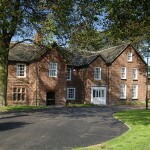 Each house is completely unique and of a traditional design, embracing subtle characteristics of a contemporary home with key heritage features retained – original and reclaimed bricks are used throughout. Each home within the Scholes Hall estate enjoys en-suite bathrooms, luxuriously designed kitchens, Velux double-glazed hardwood windows, spacious garages with period-style doors, and traditional Victorian replica street lighting.